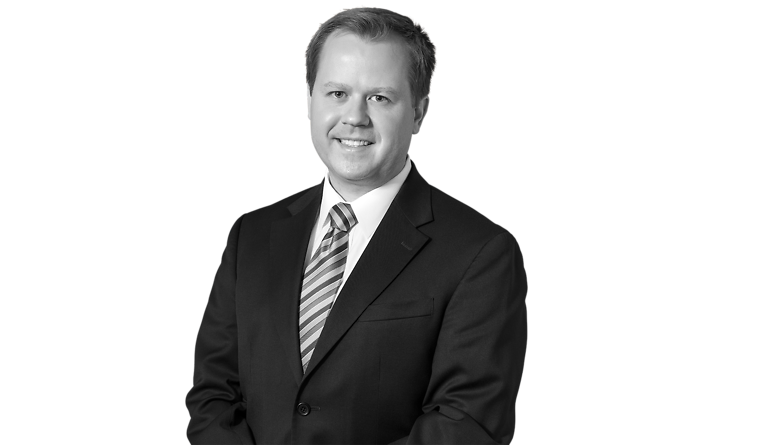 David Randolph focuses his practice on transactional business law including commercial loan and finance transactions, mergers and acquisitions, consumer financial services, private securities offerings and general corporate counseling for public and private companies. Mr. Randolph represents financial institutions and other parties in the structuring, negotiation and documentation of a broad range of financing transactions, including secured and unsecured single bank and syndicated credit facilities, project finance, equipment finance and joint venture transactions. His experience includes cash-flow and asset-based transactions, restructurings and workouts, debtor-in-possession and exit financing, leasings and intercreditor and subordination-related issues. He also counsels businesses and financial institutions on regulatory issues. His lending experience spans many industries and businesses, including financial services, healthcare, oil and gas, manufacturing, airlines, construction, casinos and gaming, agricultural companies and religious and other nonprofit institutions. Mr. Randolph also regularly assists clients in a variety of other areas, including the formation of business entities, real estate matters, counseling on complex tribal sovereign immunity issues, the negotiation of software and other technology-related agreements, intellectual property issues and general corporate matters.